Essa Bah is an academic economist with a focus on international trade and development. Essa completed his studies at the University of Sheffield and University of Bradford, where he recently defended his doctoral thesis. 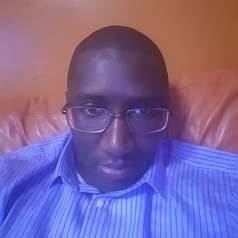 He currently works at the University of Leeds and previously held teaching positions at the University of Surrey and University of Bradford.